We’ve seen for ourselves – and heard from parents, siblings and others – that kids love Vine. 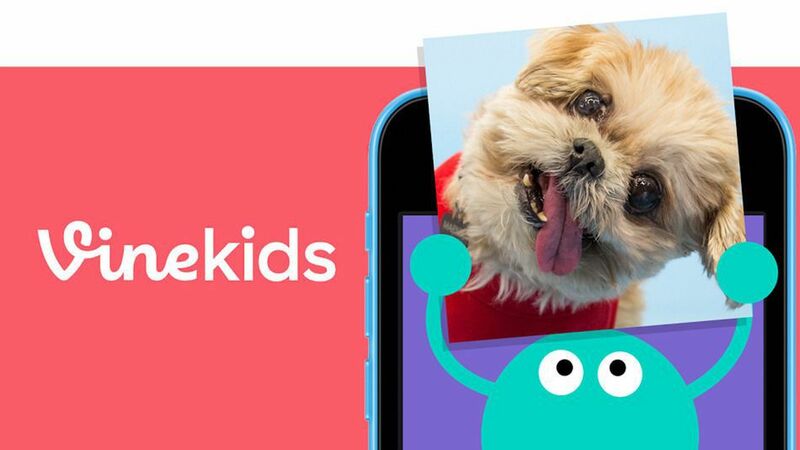 So, we built Vine Kids, a simple new app that gives young children a fun way to watch Vines. Here’s the link to the App store. Teens Still Prefer Print, But For How Long? Read an old-style, no-batteries-required, turn-too-fast-and-get-a-paper-cut kind of book lately? Chances are many of the teenage bookworms you know have as well. Teens are showing a preference for good ole printed books as industry watchers consider the roots of the connection and the impact on publishing. Lulu Jr., the children’s division of the self-publishing platform Lulu.com, has teamed up with educational software firm FableVision Learning for a new venture called My Awesome Publishing Company!, a self-publishing platform for kids. The online book publishing platform teaches kids how to create a book from idea to print edition. The tool guides young writers through writing, production, marketing and distribution until they ultimately publish their own book. According to a Digital Book World blog post, “…while device popularity – e-readers, tablets, smartphones, computers – shifts from year to year, the overall take-up of digital books is huge and growing. 92% of kids 2–13 now e-read at least once a week. Tablettoddlers will be attending the annual Digital Book World Conference Jan. 13-15 at the NY Hilton in midtown Manhattan. Drop us a line if you’d like to meet up.